A beautiful, but overcast Saturday afternoon at Orange County Speedway quickly turned gloomy when a pop-up shower descended onto the 3/8 mile track, which eventually forced CARS Response Energy Tour officials to scrap qualifying for the Thrifty Tire/Puryear Tank Lines 300. 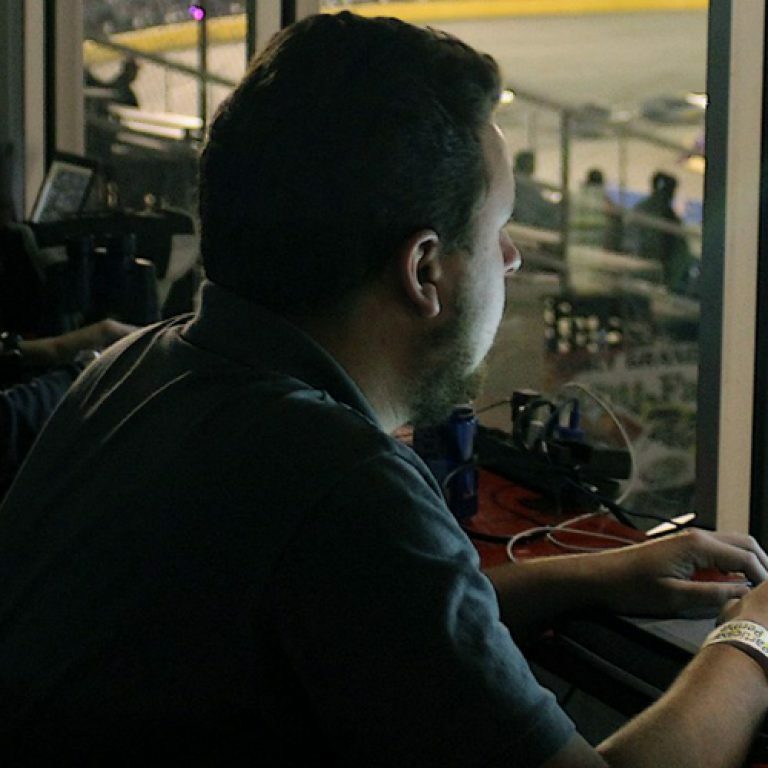 The rain shower lasted approximately 30 minutes before leaving the speedway, which gave track officials an opportunity to dry the track in order to get both the LMSC and SLM fields qualified for tonight’s race. A weeper at the entrance of Turn 1 kept pushing back the start of qualifying, before ultimately cancelling both single-car sessions all together. As a result of qualifying being rained out, Late Model veteran Craig Moore will roll of from the pole position for the 150-lap Late Model feature after posting the best overall time out of all CARS Response Energy LMSC Tour practice sessions. 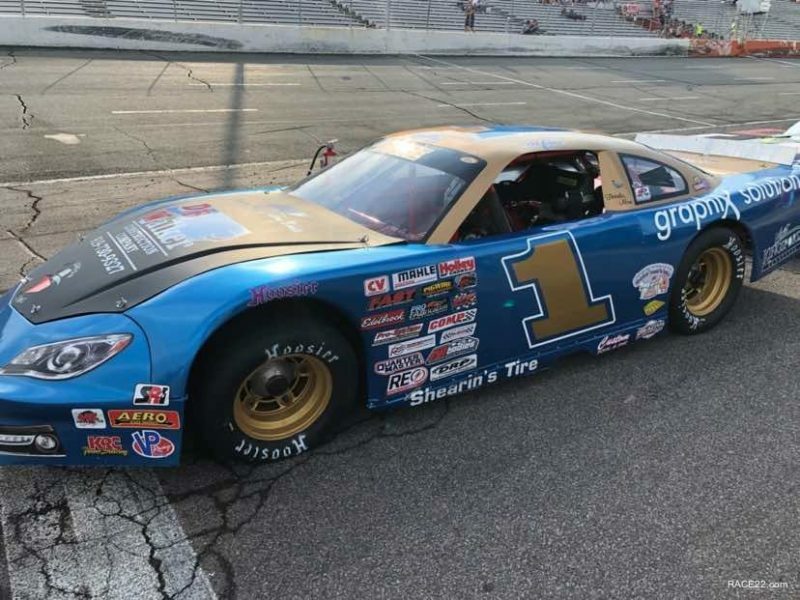 Moore’s best career finish in the CARS Response Energy LMSC Tour of fourth came at Orange County back in 2017, and he will look to utilize his solid starting position to his advantage as he looks for his first career victory. Lining up alongside Moore will be Bradley McCaskill, who tied his season-best CARS Response Energy LMSC Tour of sixth at Wake County Speedway a couple of weeks ago, which he hopes will give him some positive momentum to close out a tumultuous 2018 season. Defending Mid-Atlantic Classic winner Deac McCaskill will line up third, while current CARS Response Energy LMSC Tour points leader Bobby McCarty and Josh Berry will round out the Top 5. In the CARS Response Energy SLM Tour, Raphael Lessard will start on the pole after posting a time of 14.060 in the abbreviated final practice session. Lessard will be piloting the #18 Late Model for Kyle Busch Motorsports after his primary car suffered a mechanical failure during a practice session on Friday, which resulted in crash damage that was too severe for his team to repair in time for the SLM feature. Anthony Cataldi will line up on the outside of the front row after showing consistent speed in the first practice, while inaugural Mid-Atlantic Classic winner Steve Wallace will line up in third. Gracie Trotter will look for her career best finish from the fourth starting spot while Darrell Gilchrist will roll off fifth.